Who would you choose to be the next inductee into the Hall of Fame? Did you recognize the rapport you had with Greg Lloyd right away? Were you ever awestruck by another player in your career in the NFL? 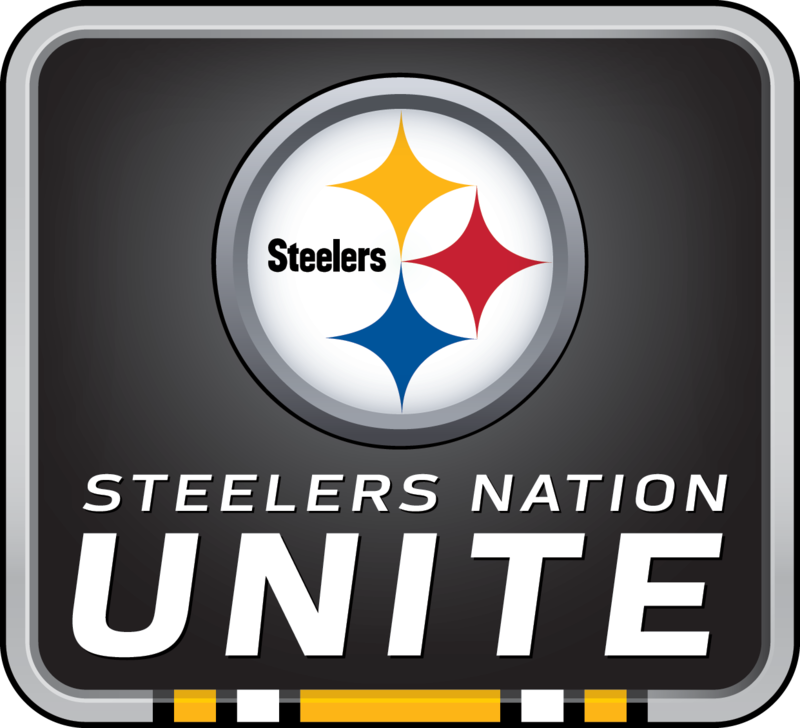 The Pittsburgh Steelers held this event for Steelers Nation Unite members from across the nation, giving them a chance to speak with former linebacker and Pro Football Hall of Fame inductee, Kevin Greene. He started the call by discussing his favorite training camp moment. Kevin then talked about some of the players he would recommend for the Hall of Fame. 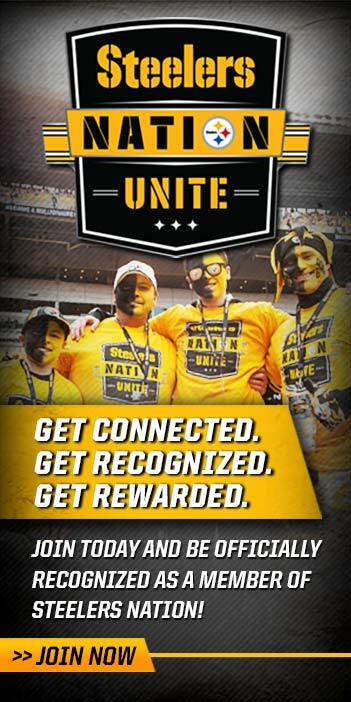 He talked to fans about his relationship and rapport with fellow linebacker Greg Lloyd on the field during his time with the Steelers, saying that he really believes that Lloyd made him a better player. Greene also talked about how thankful he was to have a 15-year NFL career and to spend part of that time in Pittsburgh. He also talked about what he enjoyed best about his time in a Steelers uniform.